Intensify your natural beauty with a new wig or weave style from Sensationnel. The brand was founded in 1989 under their worldwide parent company Hair Zone. The brand strives to stay ahead of the curve, working with top stylists and chemists to continually advance their products. Today, Sensationnel is known worldwide for their amazing and fashion forward vision. 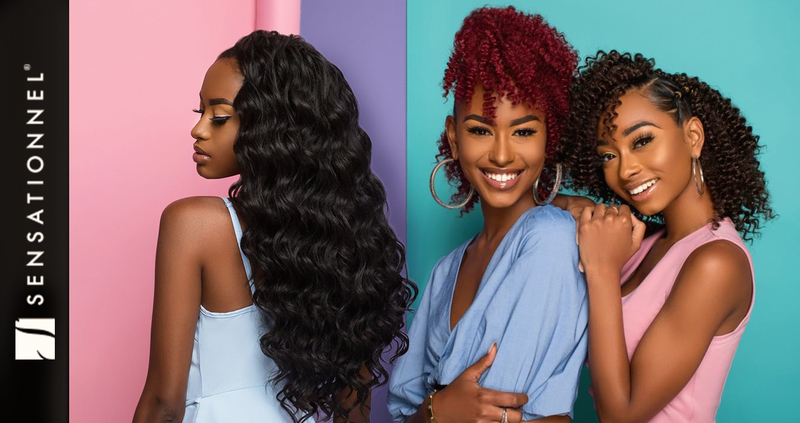 We are proud to offer a fantastic selection of Goddess remi, weaves, lace fronts, wigs and half wigs from Sensationnel.